Get ready for the next Paige MacKenzie mystery! 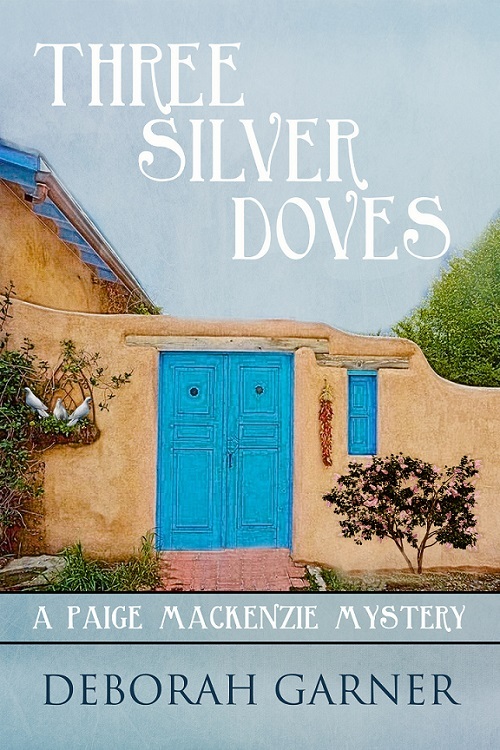 Three Silver Doves will be released on June 12th! Pre-orders begin next week.